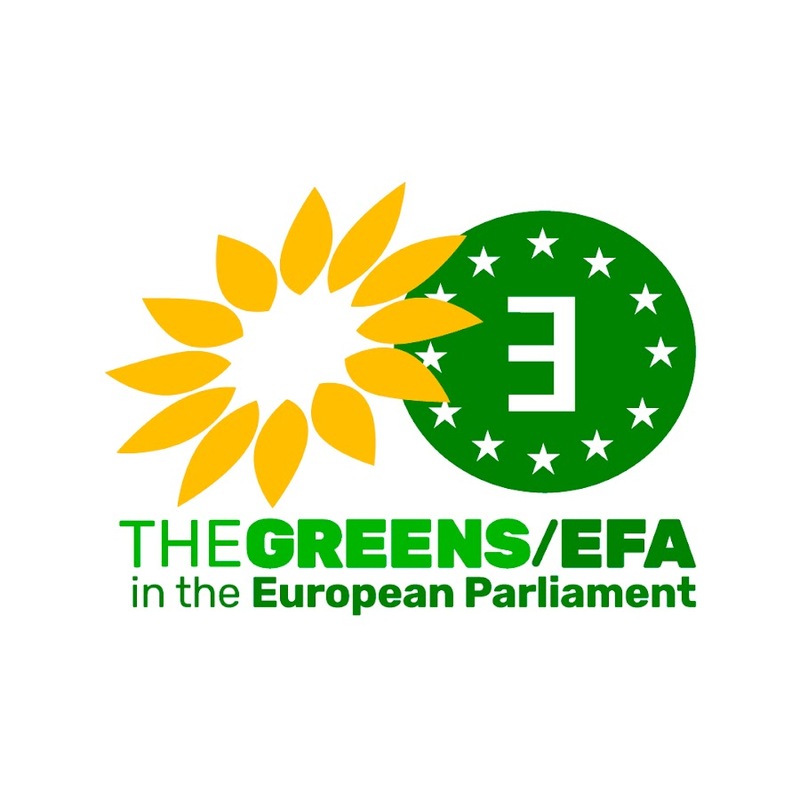 Below are the responses from EC Candidate Ska Keller from the European Green Party to the questions submitted via our letter sent to all EC Candidates. We thank her for the responses. What is your stance on self-determination, especially in relation to the prospect of newly emerging states in the European Union? I am in favor of the self-determination right of newly emerging states in the European Union. Do you support the process of the peaceful and democratic call for independence of these nations (Catalonia and Scotland)? Yes, I support the process of self-determination whenever is peaceful and democratic. I think the EU has to facilitate dialogues to ensure that no region is excluded from the EU unless it is its explicit wish. Do you agree that, if Scotland and Catalonia become independent states, these states will remain members of the European Union if they express their democratic will to this effect? Yes, I agree as long as it is the will of the people. What are your views in general on the internal enlargement of the European Union? I support that as long as we move towards a Europe respecting the principle of subsidiarity and advancing the limitation of power of national states. Do you consider that the European Commission’s role is to help pro-democratic political forces which fight for the application of international law, the right to self-determination, or do you consider that the principle of the “integrity of the state” is intangible? The principle of integrity of a state was been made in a particular moment in order to consolidate the nation states model. We Greens are in favor of liberty and democracy and the Commission has to ensure the freedom of expression of all people above all. What are your opinions on the unemployment issues and what measures do you support to be taken to improve the current situation in Europe? In order to tackle the issue of unemployment and, in particular, youth unemployment, we finally need to end all destructive and counter-productive austerity measures immediately and focus on job creation. We Greens support the creation of quality jobs that ensure a decent life, emancipation and participation. That is why we want to create Green jobs through investment in renewable energies, sustainable housing, energy efficiency, research and development, IT and other sustainable, innovative sectors. What are your views on language equality and the sub-standard situation of national languages that are not officially recognised EU-languages? I think that all languages should be recognized at EU level as I consider this an important step in order to realize Europe’s “unity in diversity” motto.